I speak at marketing and eCommerce events around the world, sharing my knowledge and experience to help others learn essential skills and tactics for achieving amazing results. 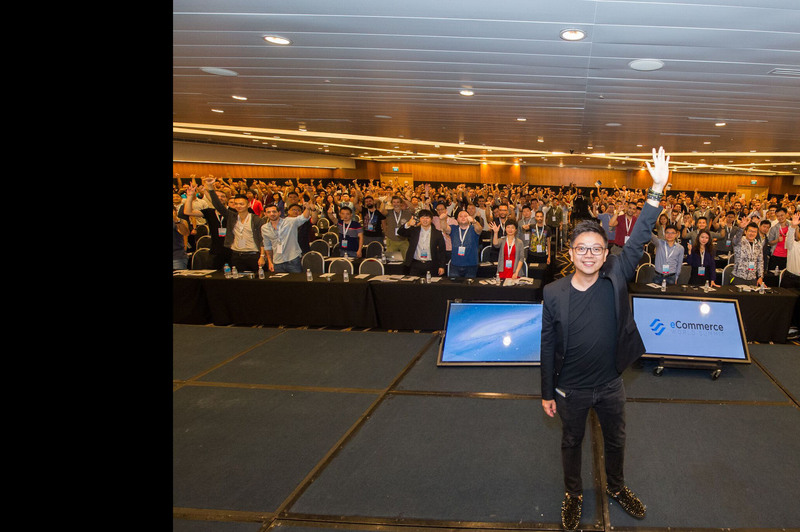 I also help organize the yearly eCommerce World Summit, one of the biggest events of its kind. Want to invite me as a keynote speaker for your next event? Feel free to reach out here! 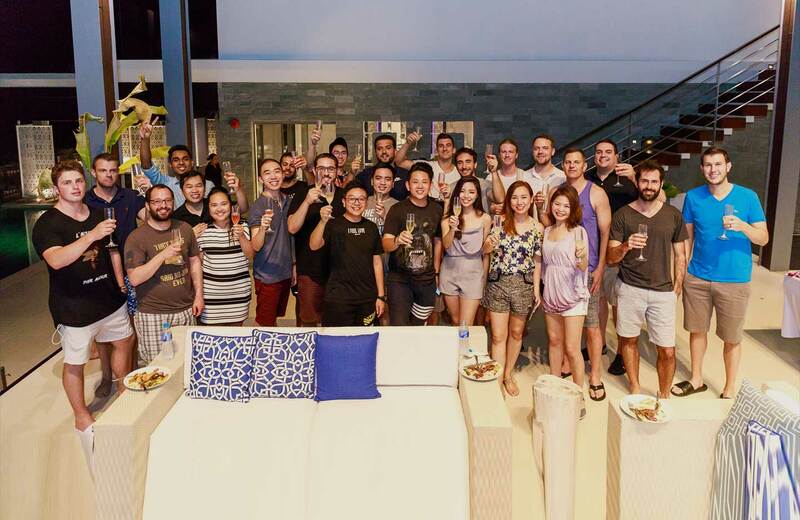 Our signature event, Mastermind is a unique retreat designed to help high-level eCommerce entrepreneurs take their business to the next level. We teach the principles that have helped us achieve success with our own brands and provide one-on-one mentorship to help you address your unique eCommerce challenges. These events sell out fast, so don’t wait to sign up!